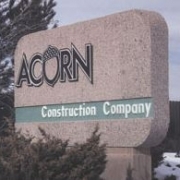 Acorn Construction Company began business as a Commercial General Contractor in 1978 in Pueblo, Colorado. 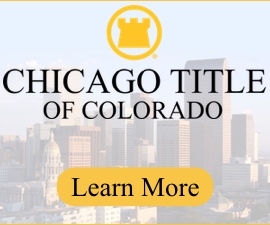 Since that time we have developed an excellent reputation with suppliers, subcontractors and owners. Doug Houghton, President and founder of Acorn Construction Company is involved with Acorn’s day to day operations, and he oversees the estimating department, the accounting department and the various construction sites.